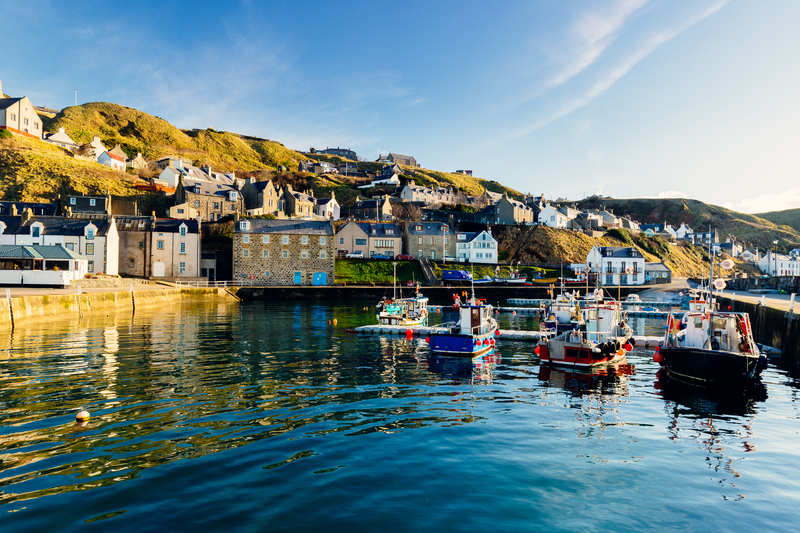 In a country famous for its stunning scenery and the Scottish have a strong connection to the sea, there are over 700 hundred islands scattered along the shore from west and north. There are a vast number of archipelagos most often visitors take a boat over to see the better-known islands such as Isle of Skye. However the smaller lesser known islands are the real gems. 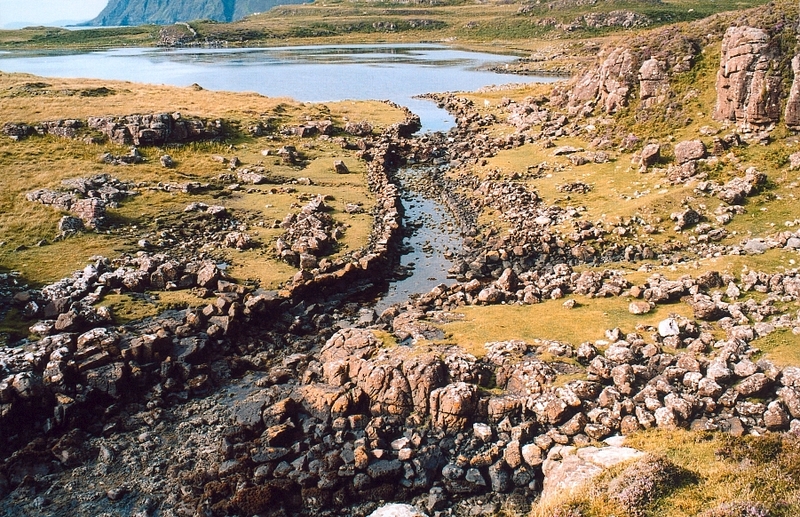 The Isle of Skye means “cloud island” because of the mist-shrouded around the hills. It is Scotland largest island about 50 miles in length, with dramatic towering sea cliffs, rugged mountain ranges and crystal clear lochs. When the weather is cloudy and wet, then there are plenty of castles to visited or if you want to sample some local whisky and enjoy a warm cosy meal then drop into a local pub where you can enjoy Scottish hospitality. 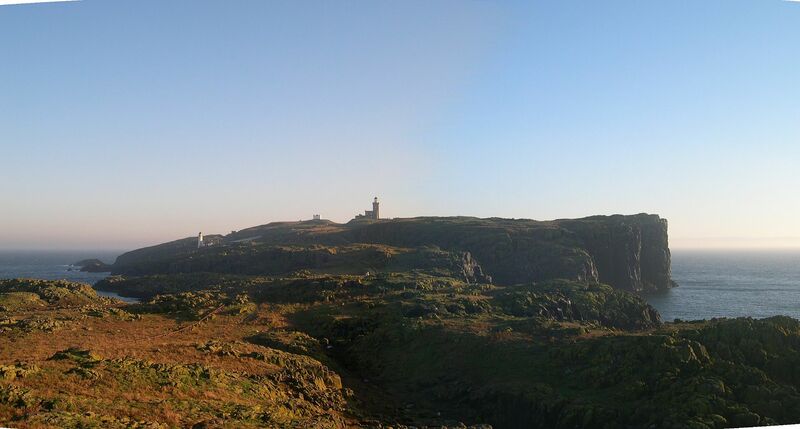 Isle of may is a smaller island is just a mile long, is an impressive national nature reserve. The best time to go is between April and July where you will see tall cliffs with thousands of wild birds coming here to breed such as Kittiwakes, Razorbills and around 40,000 puffins. Jura is a perfect little island off the coast of Argyll, it is a peacefully wild place to escape. There are more red deer on this island than people, nature here is superb and plenty of walks to explore. Westray and Papa Westray is a wonderful place to get lost amongst the charm that these islands have to offer. Westray is the larger two of the islands with picturesque farm-land, sandy beaches, while Papa Westray is serene and small. Both islands have a rich cultural history, you can go back in time to visit Knap of Howar it is the oldest domestic building in Europe dating back 5000 years ago.